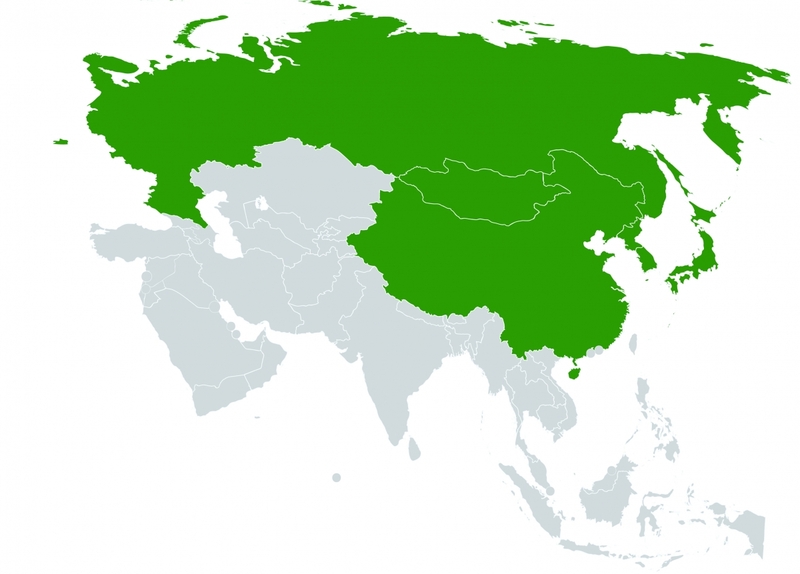 To promote environmental cooperation in the subregion, NEASPEC was established in 1993 by six member States: China, Democratic People's Republic of Korea, Japan, Mongolia, Republic of Korea, and the Russian Federation. The database, covering the 58 regional ESCAP Member States and Associate Members, contains over 350 statistical indicators disaggregated into 1200 data series on a wide range of topics organized into 16 domains: Demographic trends, Health, Education, Poverty, Gender, Energy and Natural Resources, Disasters, Environment, GDP, Labour, Trade, Financing, Science, Technology and Innovation, Connectivity, Governance and Insecurity. To learn more, please click here. On 4 November 2016, the Paris Agreement entered into force. The Paris Agreement requires all Parties to put forward their best efforts through “nationally determined contributions” (NDCs) and to strengthen these efforts in the years ahead. To learn more about NDCs, please click here. Paragraph 79 of 2030 Agenda for Sustainable Development encourages member States to "conduct regular and inclusive reviews of progress at the national and sub-national levels, which are country-led and country-driven." VNRs serve as a basis for regular reviews by the high-level political forum (HLPF), meeting under the auspices of United Nations Economic and Social Council (ECOSOC).To learn more, please click here.